lines I drew: Look mom, I illustrated a bible! "The next time someone asks me what I do for living, I'm going to say I illustrate bibles and stuff," I told my boyfriend. And that's practically correct: I have illustrated a bible. 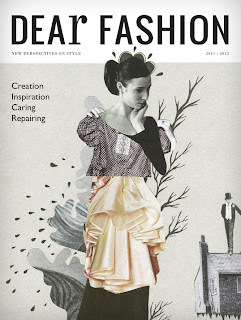 Not a religious one, though, but a more lighthearted edition called De Blog Bijbel. Sharing tips and tricks about setting up your blog, building a strong reader base and dealing with ups and downs of blogging, De Blog Bijbel is every (Dutch speaking) girls' guide to starting a blog. 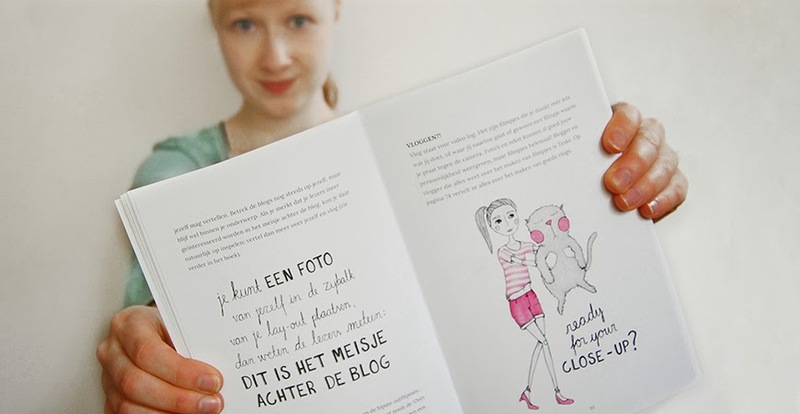 The book is written by Carlijn Bekker, a freelance journalist and blogger, whom I met at Meet The Blogger event in Amsterdam last October. 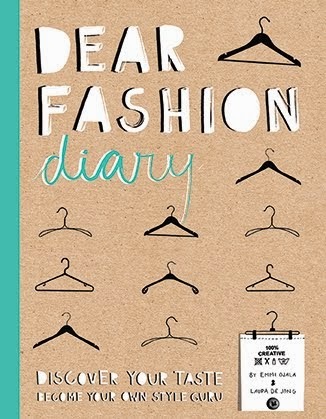 I happened to sit at the same table during a coffee break, and after a little chit-chat we found out that she had written a feature about my book Dear Fashion Diary. Speaking of a small world! We exchanged business cards (oh how professional), and a month later met up again at a coffee table to talk about Carlijn's own book. She wanted to embellish it with quirky and fun illustrations with a tint of sassy humour, and I couldn't but say yes, yes and yes! Lucky me, I also got to do the the design of the inside pages. I love projects that let me work on the overall design instead of just parts of it, and I had so much fun setting up the style for the contents and adding my illustrations in it. Hashtag heart - that's what a blogger would say, right? The book is published by B For Books and is available for ordering online.